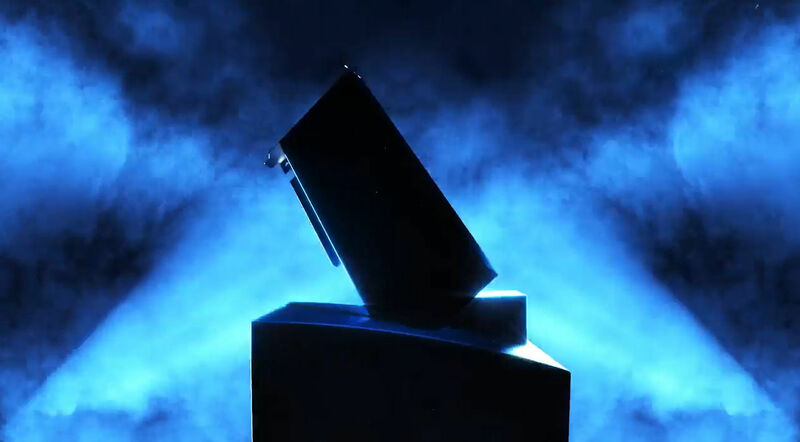 Newly created Twitter account teases upcoming Intel discrete graphics solutions. 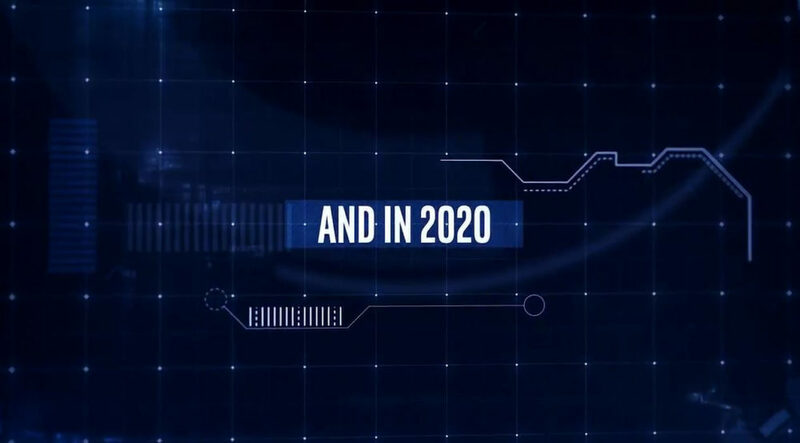 Intel teases upcoming graphics cards which are to be released not this year, not the next year, but in 2020. The company is promoting their entrance into the discrete market, which took everyone by surprise last year. Intel recently hired Raja Koduri and Chris Hook, who were both previously working for AMD’s Radeon Technology Group. Intel is likely to compete with their own computing solutions similar to NVIDIA Tesla and AMD Radeon Instinct. 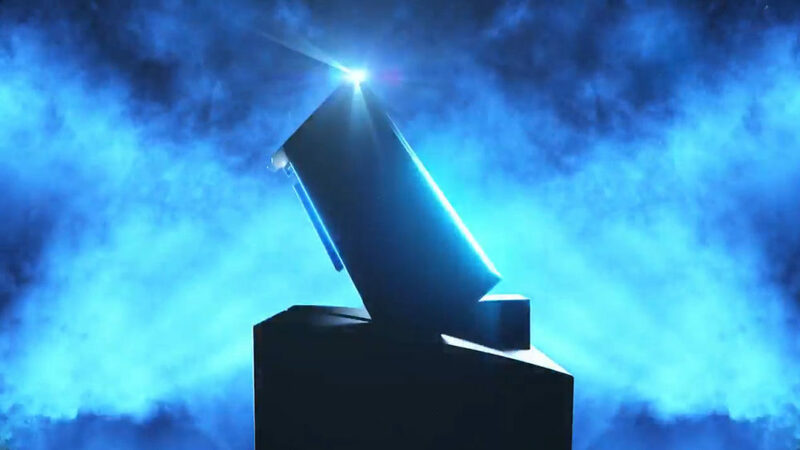 So far we have no information about consumer discrete graphics, which would compete with Radeon and GeForce in gaming.